Hyundai Motorsport has announced that Thierry Neuville, Dani Sordo and Sébastien Loeb will pilot the three Hyundai i20 Coupe WRC cars at Tour de Corse. 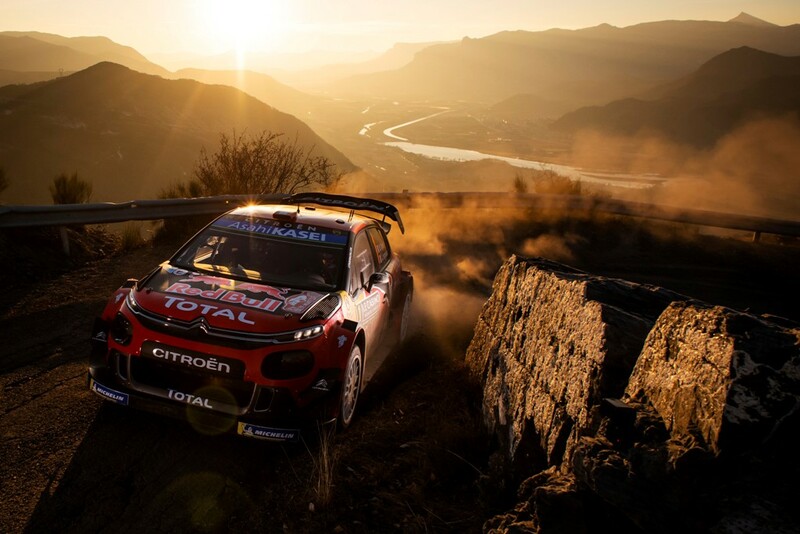 The event is round four of the 2019 FIA World Rally Championship (WRC). 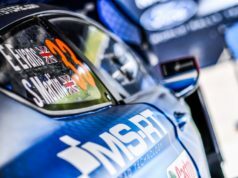 In a change to its original plans for the season, the team will call on its tarmac specialist crews in a bid to strengthen its chances in the tight, twisty and technical rally. 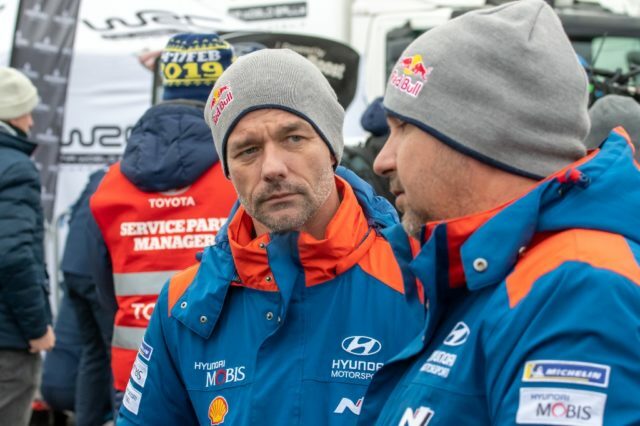 The team has reaffirmed its target of fighting for the title in 2019. The decision to adjust driver line-up is intended to help the team fight consistently at each round with multiple opportunities to score podium results. 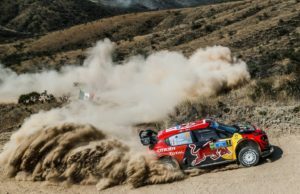 The crew line-up for Rally México, the next round on the calendar, will remain unchanged with Neuville, Mikkelsen and Sordo representing the Hyundai Shell Mobis World Rally Team at the gravel event. 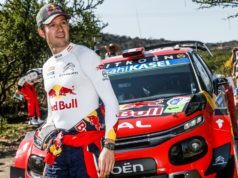 Loeb returned to the World Rally Championship with a short program of 6 races. Sordo fills in the for the rest of the events.